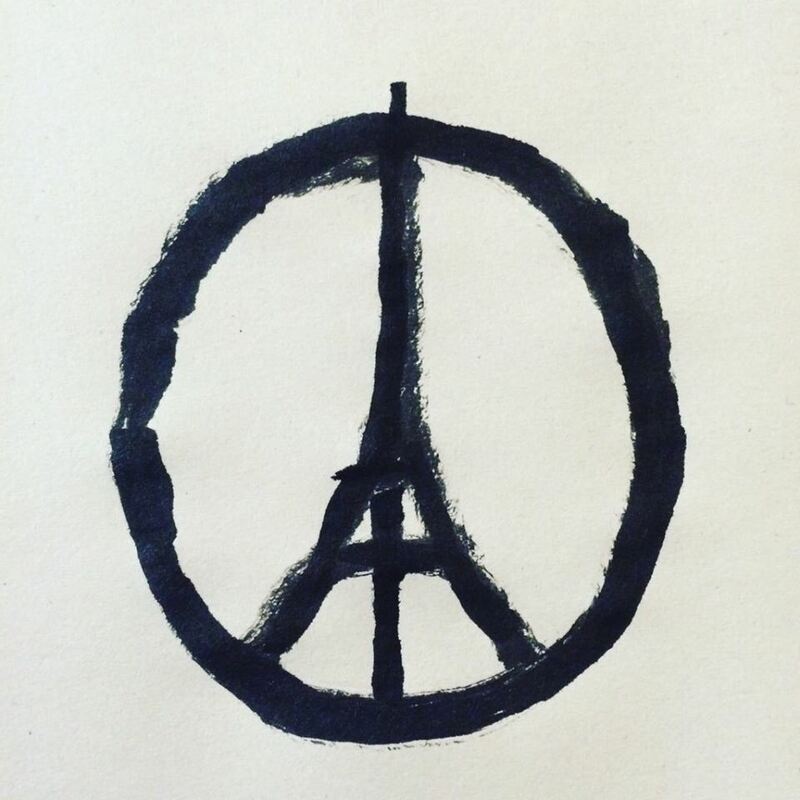 I just woke up to the news of these attacks in Paris. Terrible awful oh please don’t say this is true news. Those people, those divine bright multi-cultural fun loving life loving open creative beautiful vibrant they-were-just-alive people. The absolute terror they must have felt in those moments. The lives that will never be the same. There are terrible people in this world. People who have no value for human life. I don’t know how this all ends. I don’t know what changes. Or how we ever get back to peace. The only thing I do know is that we have to tell the people that we love, we love them. Tell them all the time. Violet, I don’t know you from a bar of freshly opened sunlight soap, but I would like to change that. That issue besides, do you know who else advocated the last four lines of your post? also, i always enjoy your turn of phrase. Beautifully put, such a waste of all that is humanity. Sad that it’s true. Heartbreaking that it’s a reality. yeah, too much tragedy. thank you.